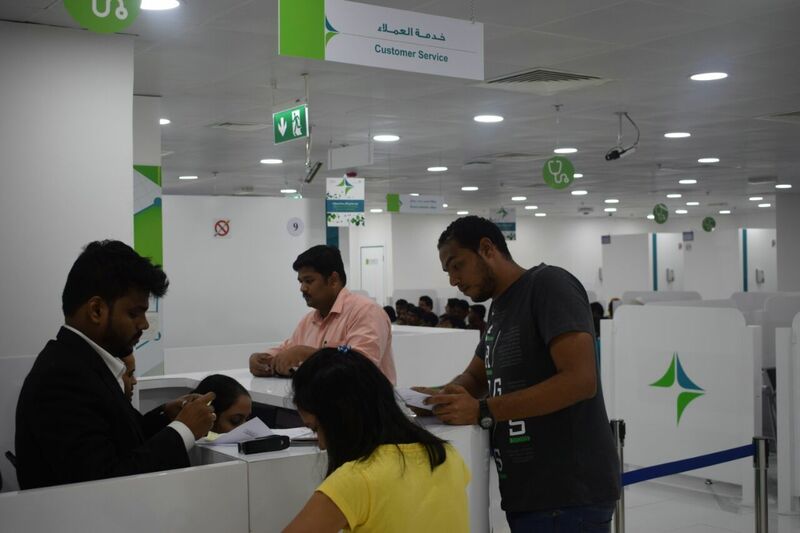 Visit Dubai Health Authority (DHA) Al Qouz Mall Visa Medical Center for filling up application forms for medical fitness tests. Al Quoz Mall Medical Fitness Centre provides all types of DHA packages to all categories, including housemaids. 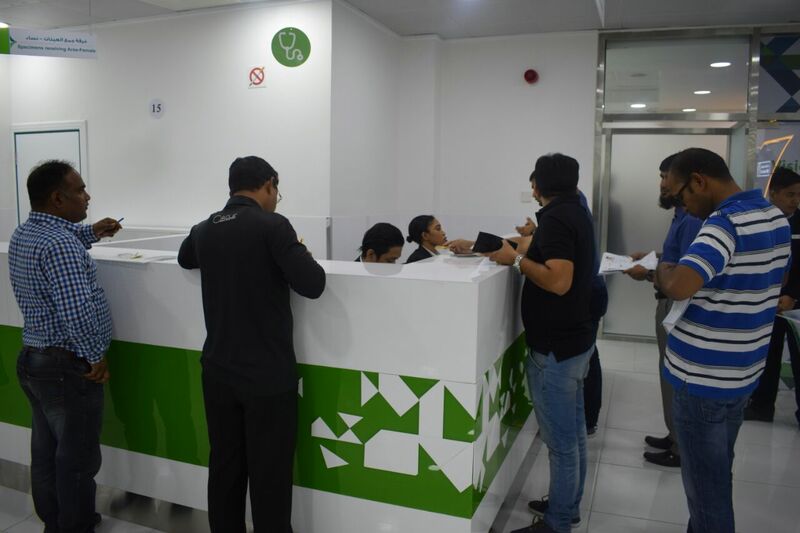 All type of DHA service ranging from normal service to VIP service can be done at Al Quoz Mall Medical Fitness Centre without any hassle and in less time. 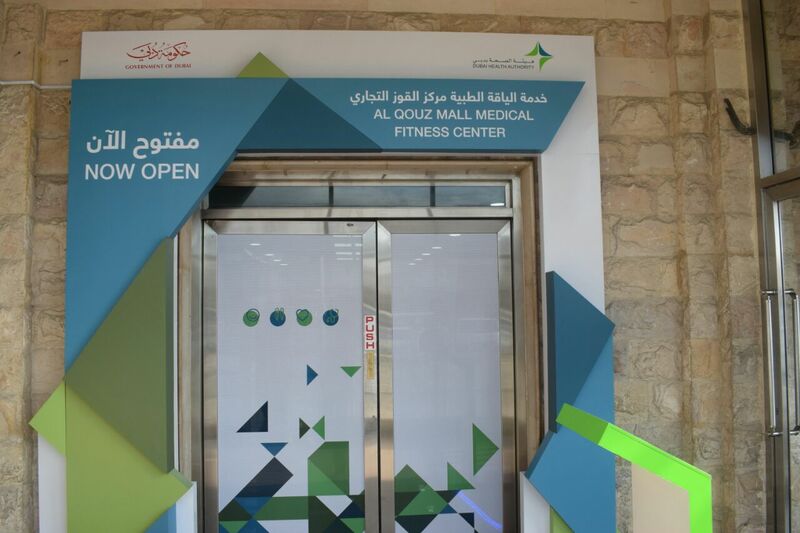 The services and DHA packages provided at Al Quoz Mall Medical Fitness Centre includes 4 hrs, 24 hrs, 48 hrs and Normal. 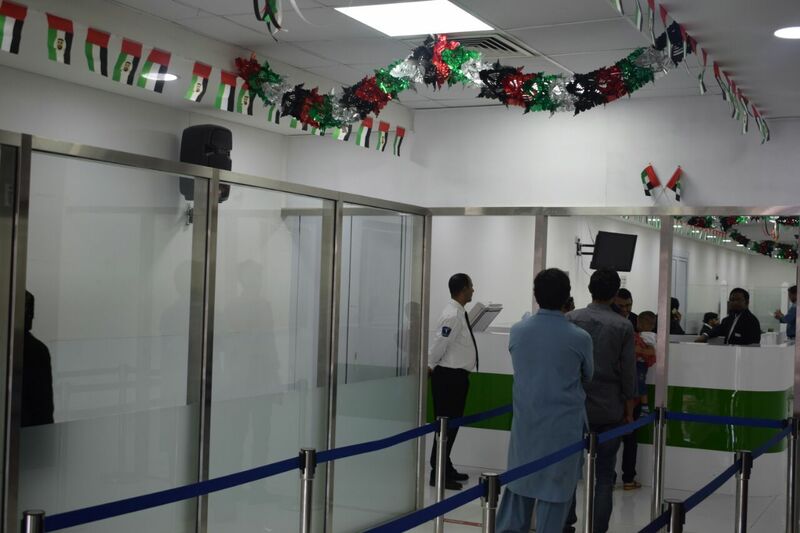 Moreover, the mall also has facilities for processing the Emirates ID. All expat residents are required to undergo a series of health and medical checks as part of their UAE residence visa application process. The medical test includes blood test and X-Ray check before they are granted Residence. Apart from this, there is pregnancy tests for maids, female drivers and baby sitters. This is applicable for renewing the visa also. 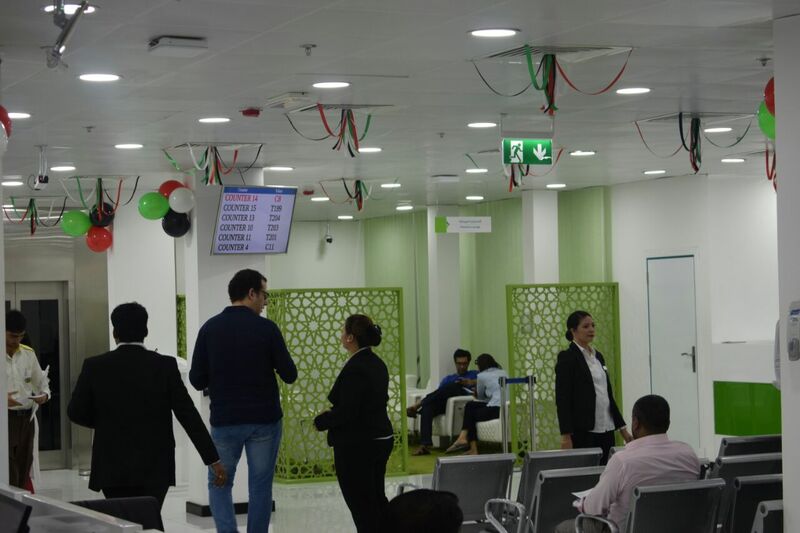 The Dubai Health Authority’s (DHA) Medical Fitness Centre in Al Quoz Mall is well-organized and hygienically maintained at par with International standards. All of the required check-ups can be done here in minimal time. Al Quoz Industrial Area 3 – Dubai.UAE. What is Visa Medical Test ? For Residence Visa Application process all Expat Residents are required to Complete a series of health and medical checks including AIDS/HIV,Hepatitis B,Hepatitis C,Leprosy,Pregnancy,Syphilis,Tuberculosis etc. Medical Test needs to be completed on the authorized Medical fitness center. With respect to the result of medical test further procedures like treatment,quarantine,deportation etc needs to be followed. www.dha.gov.ae – Dubai Health Authority website.